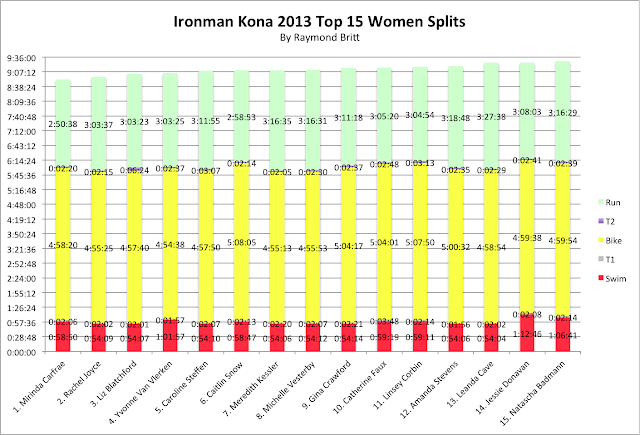 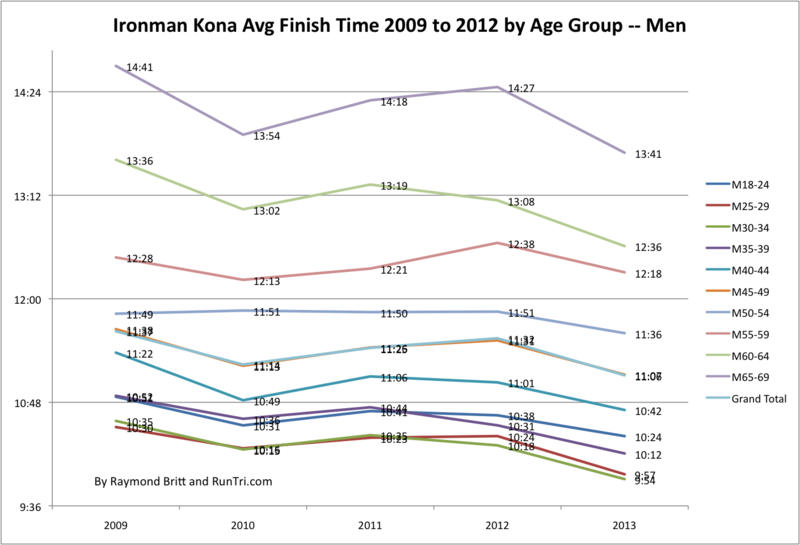 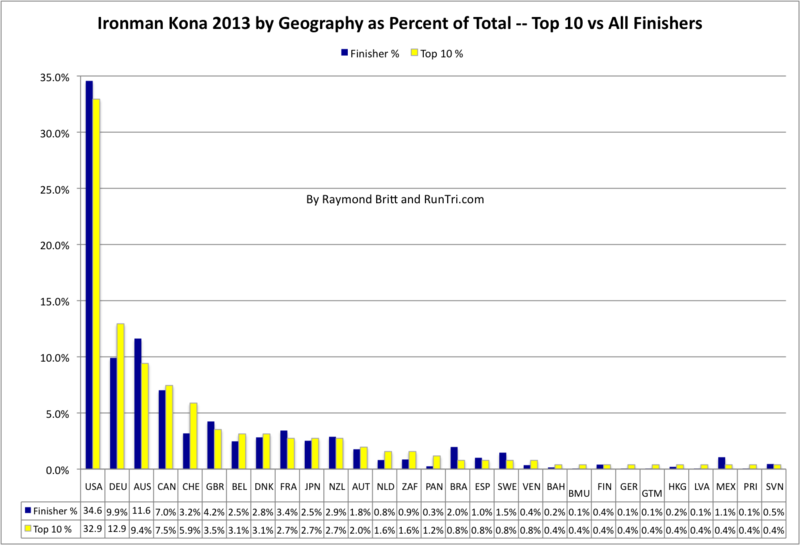 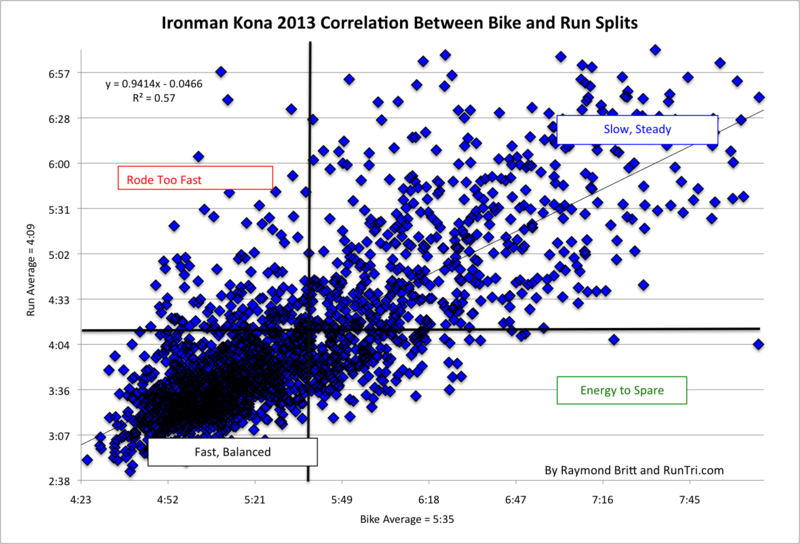 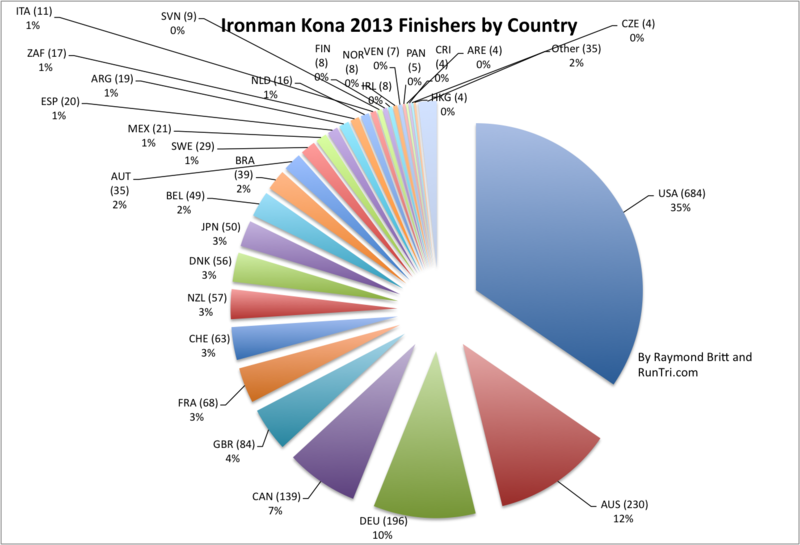 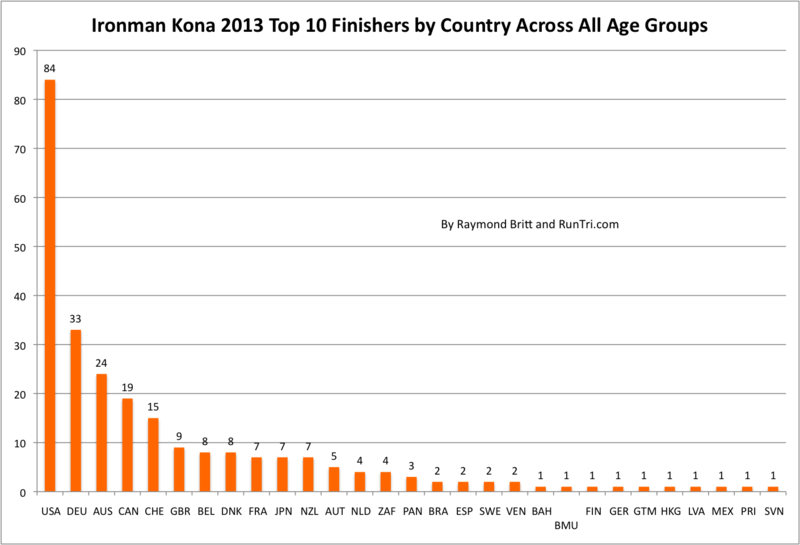 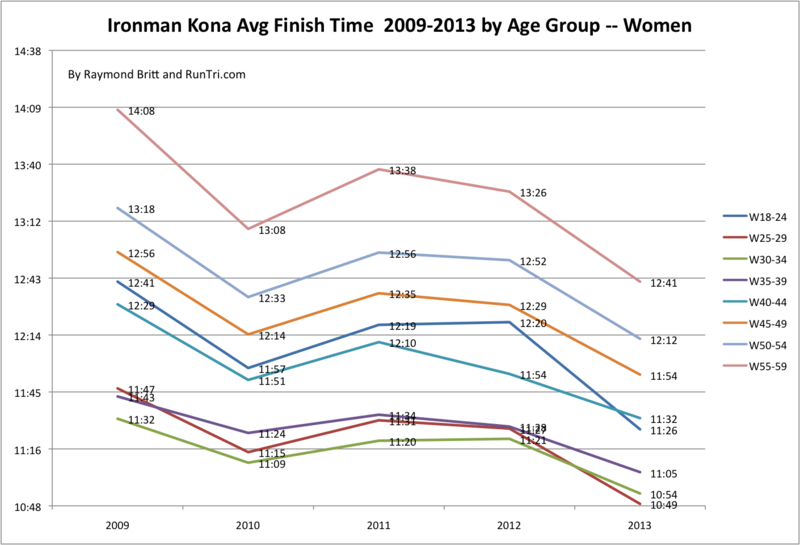 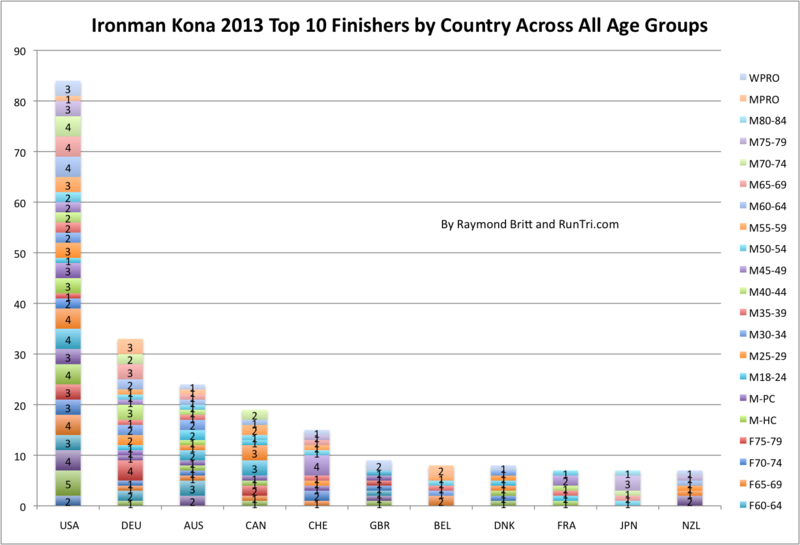 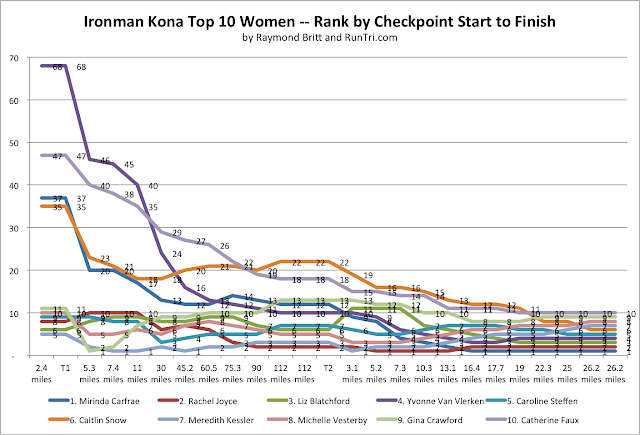 Here's the tale of Ironman Kona 2013 in 13 charts: overall, by age group, by split, by year, by participants, by bike/run correlation, by Geography and by Top 10 finishers by country and age group. 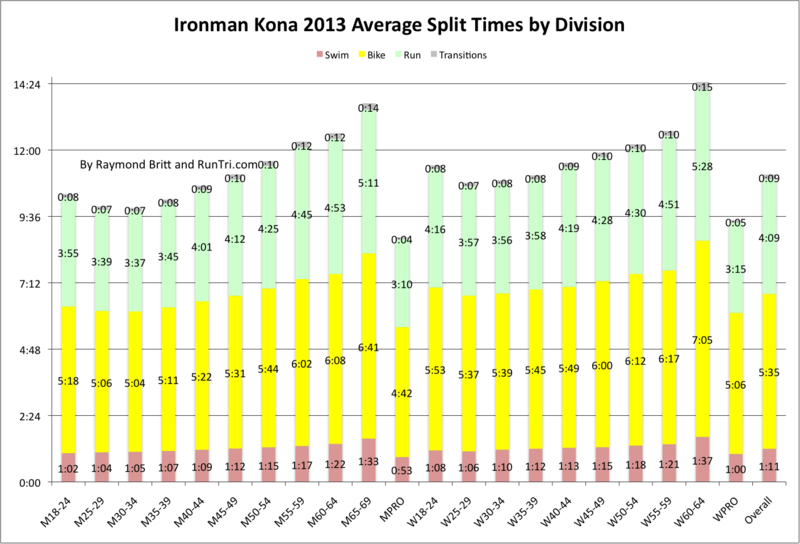 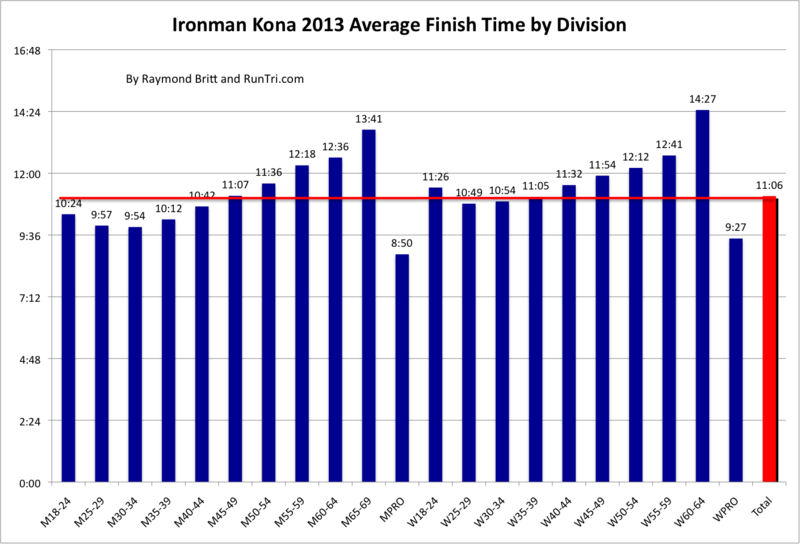 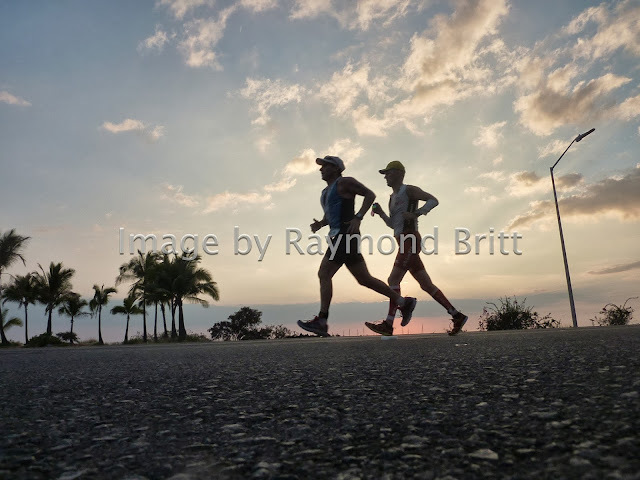 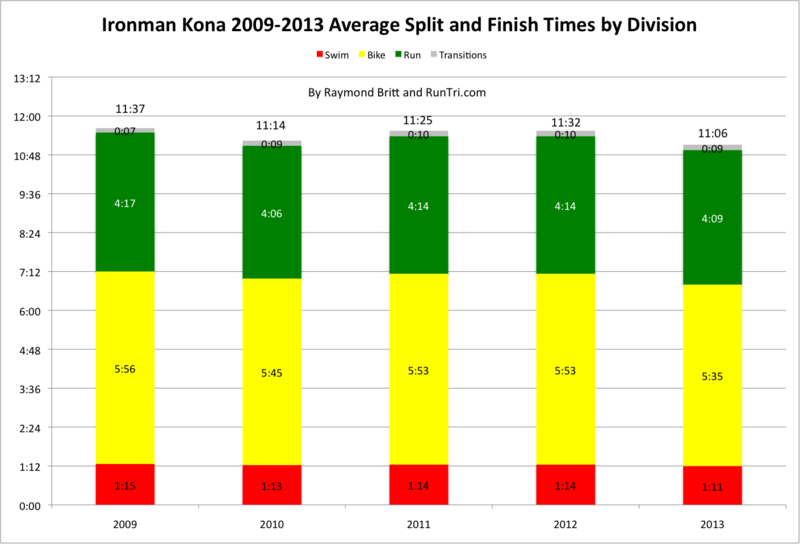 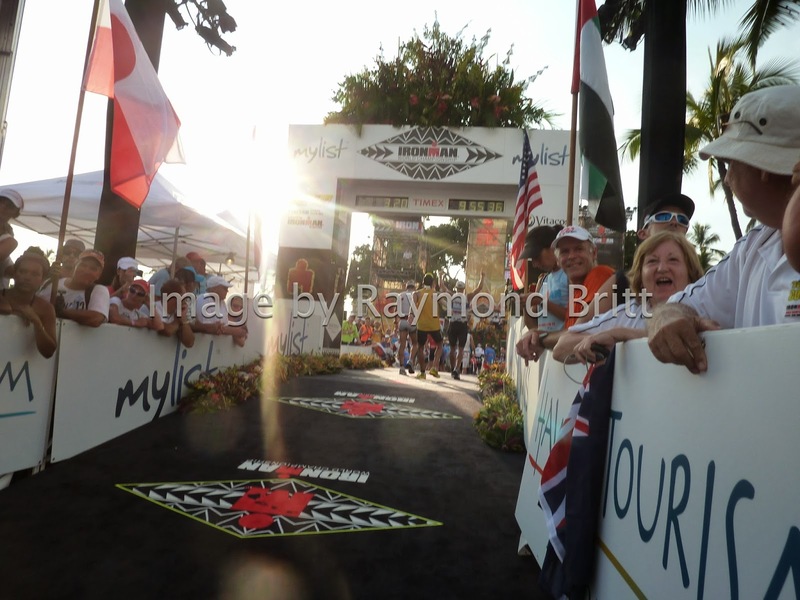 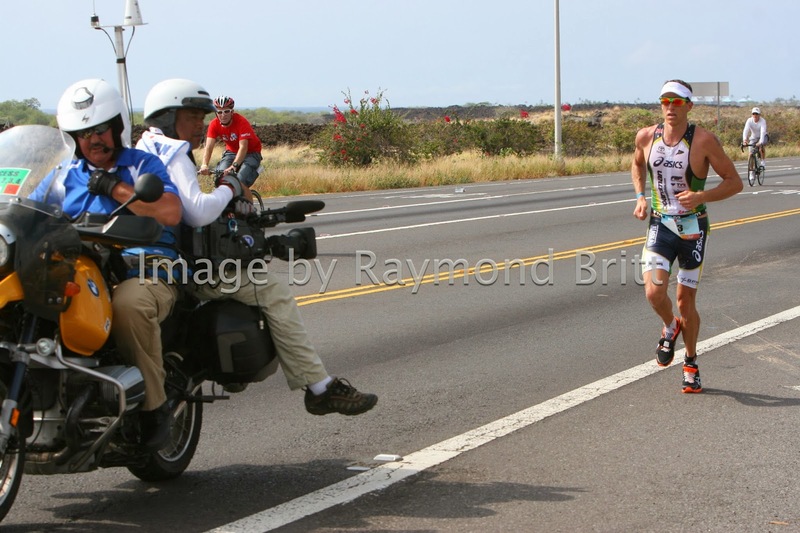 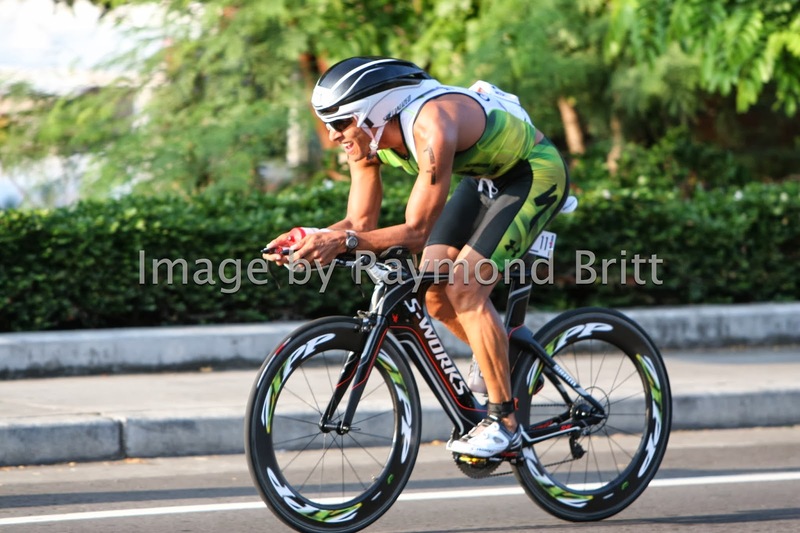 For more, see our complete Ironman Kona Coverage, Qualifying for Kona, Kona Qualifying Race Schedule 2013/2014, our analysis of Top 30 Toughest/Easiest Ironman Events, and the site's archive of more than 200 Stats/Results/Analysis posts. 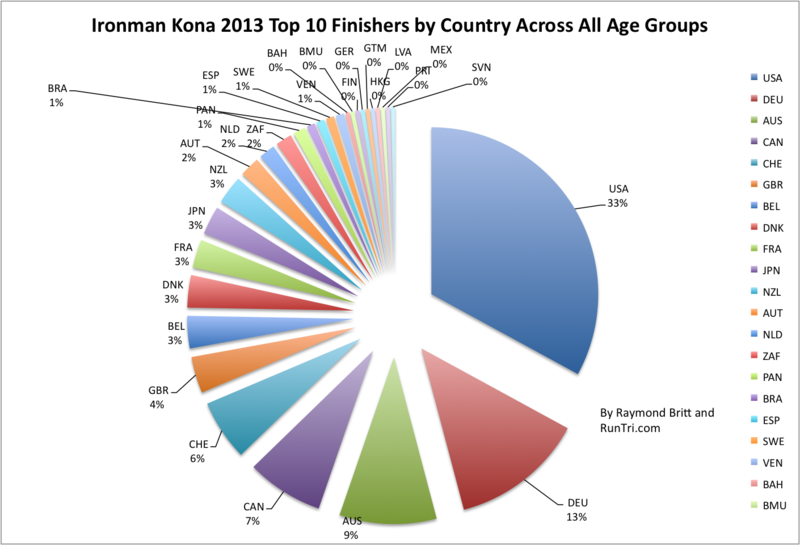 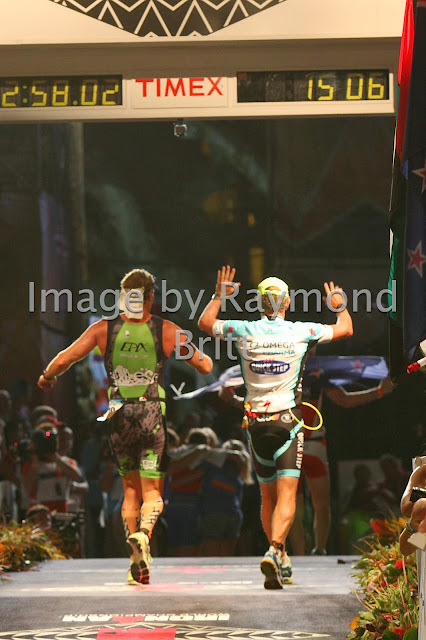 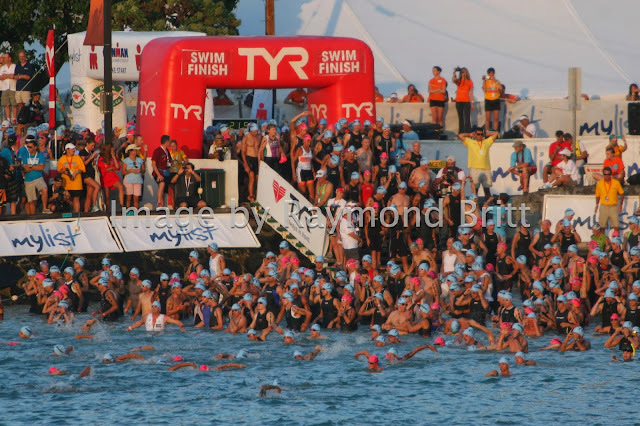 Beginning in 2012, the Ironman Legacy Lottery reallocated slots 100 (which used to be distributed among all general lottery entrants) to athletes who have completed 12 or more Ironman Triathlons. 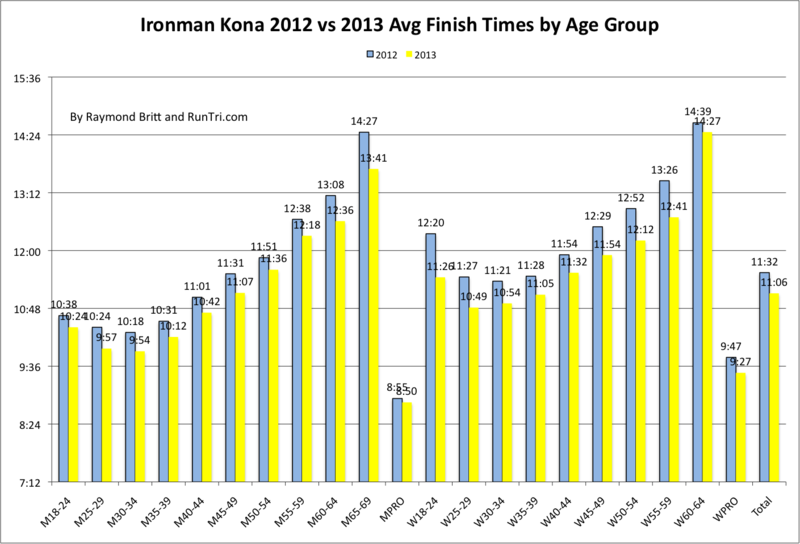 Triathletes with 12 or more Ironman finishes are certain to race more efficiently and faster than a novice. 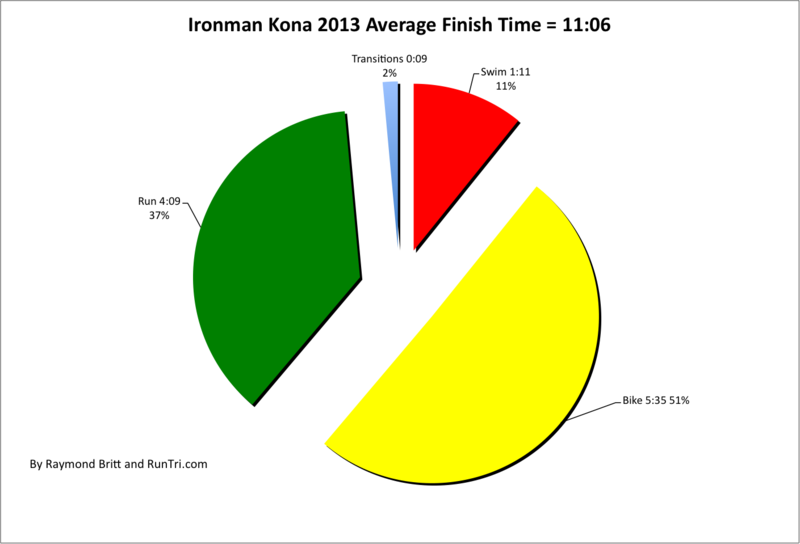 Live tracking can be found at Ironman.com. 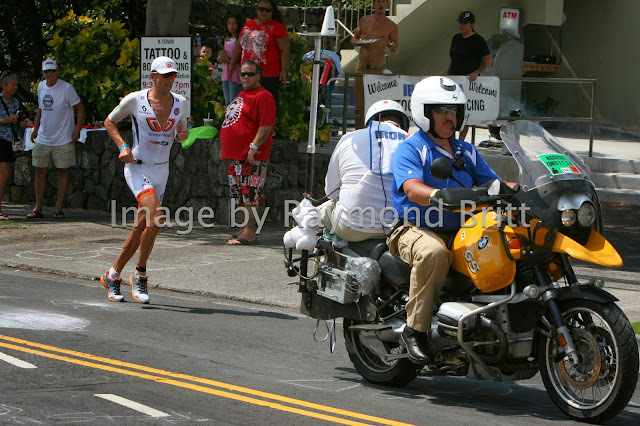 For Starters. 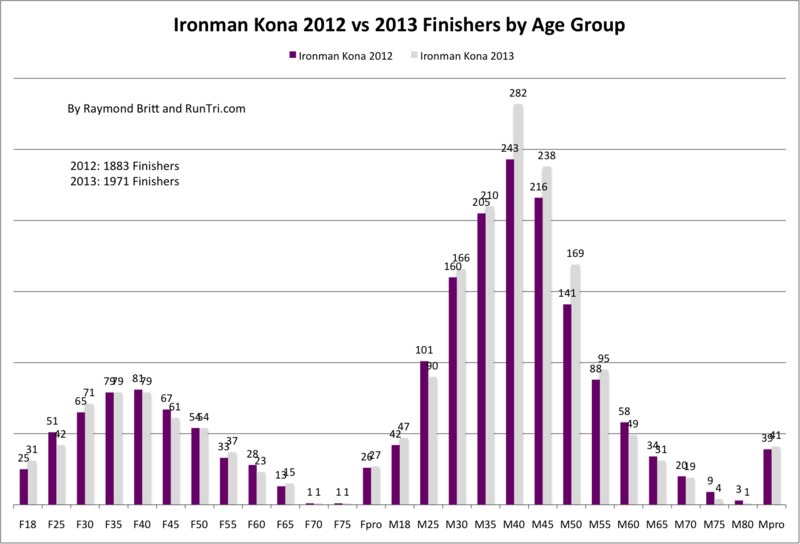 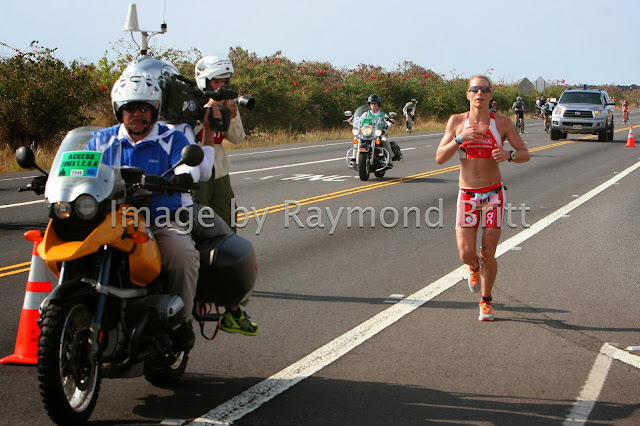 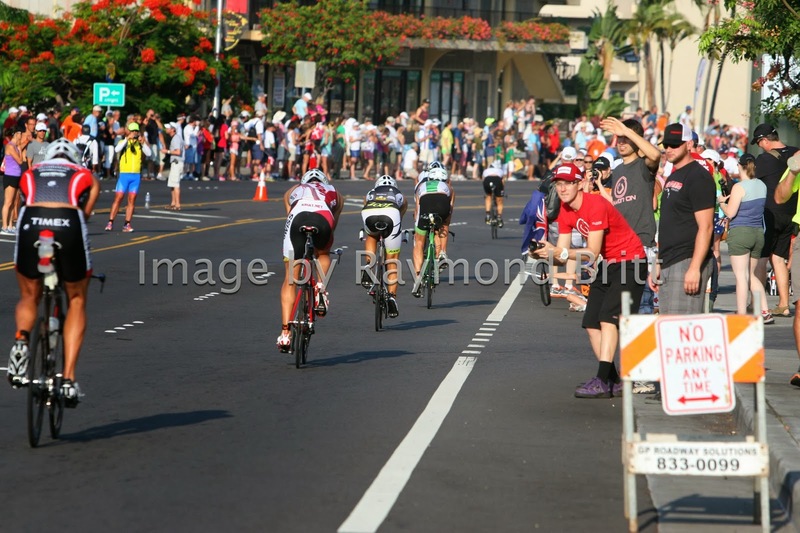 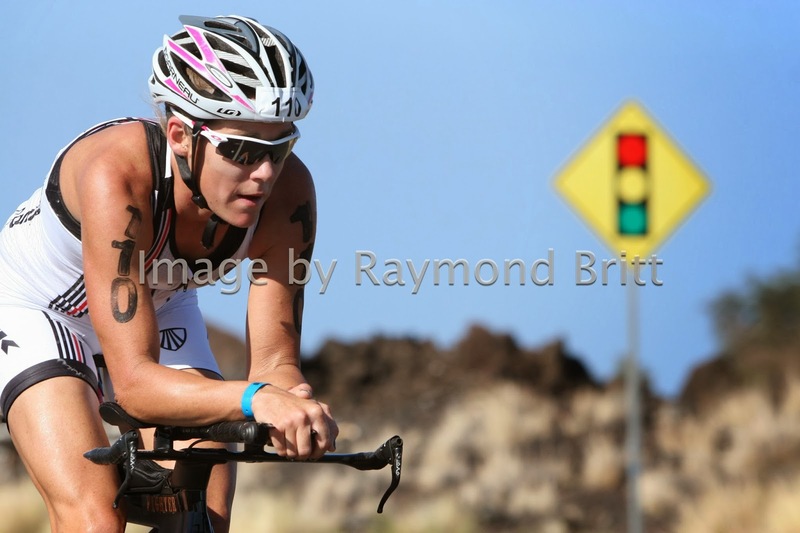 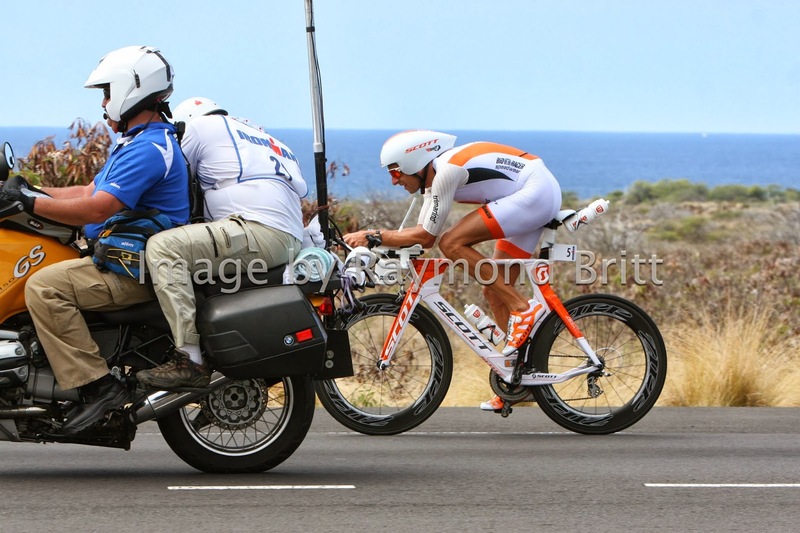 see our Kona article in the Saturday October 11, 2013 Wall Street Journal, and highlights from our past analysis, and race photos.